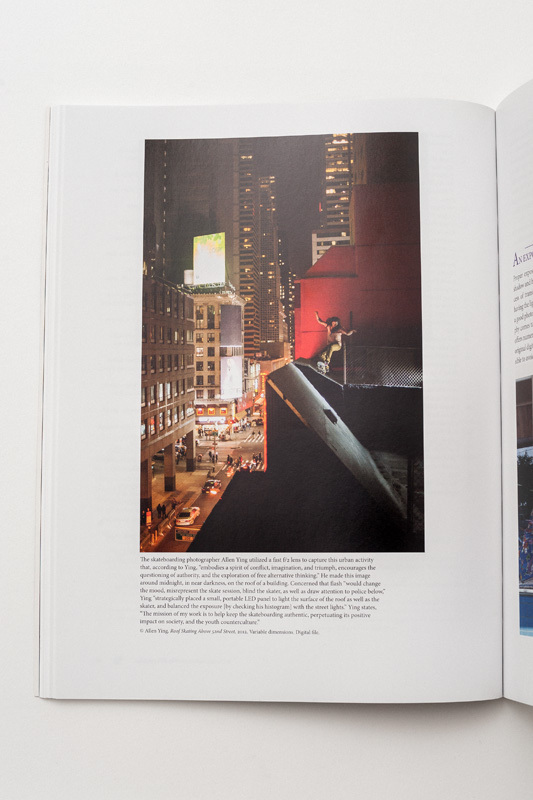 the photo i shot of eby ghafarian rolling in on a roof bank made it into a color photography textbook! 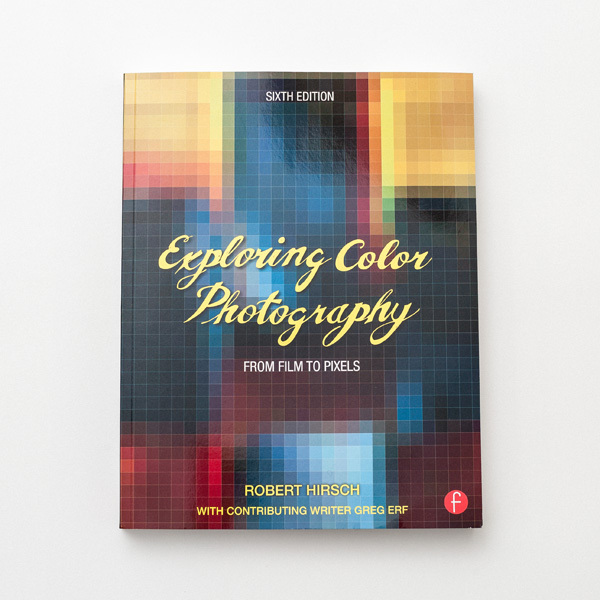 it's the sixth revision of robert hirsch's exploring color photography - film to pixels. 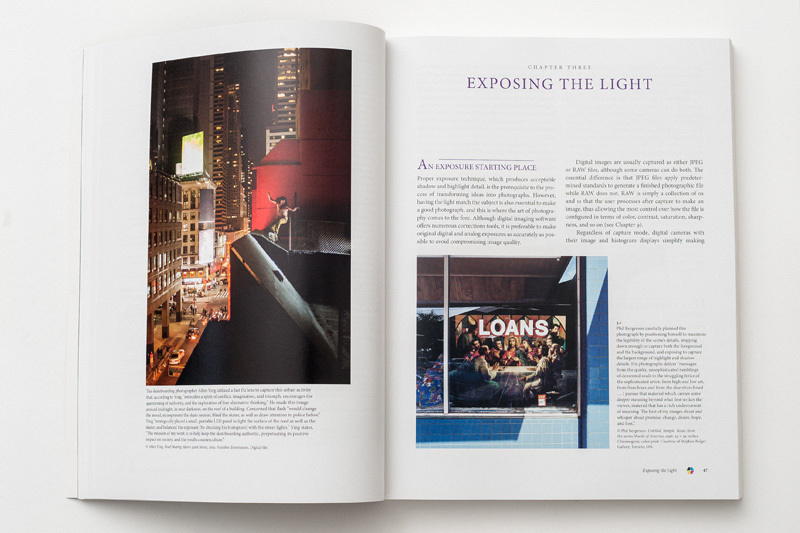 it's kind of surreal since there are all these classic pioneer photographers in the book. 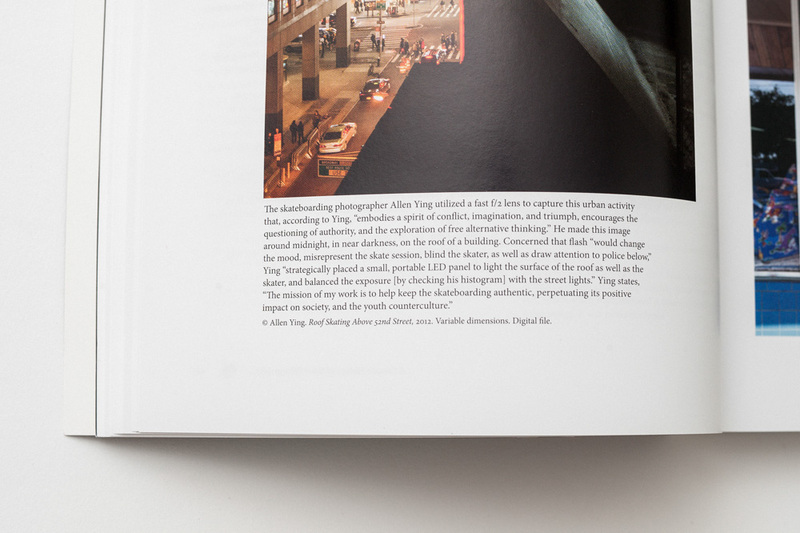 the photo is from the roof skating section in colin read's video tengu, and also appears in stoops magazine issue 01.